Does Your Creative Team Know About B2B Marketing Automation? Anyone working in the field of B2B marketing will know that marketing automation has been the buzzword and major talking-point over the past few years. In fact, there are nearly 11 times more B2B organisations using marketing automation now than in 2011[i]. And of course, the continued rise in adoption rates is, in no small part, attributed to the success of those companies that have already implemented the tool - 91% of the most successful users agree that marketing automation is “very important” to the overall success of their marketing across channels[ii]. 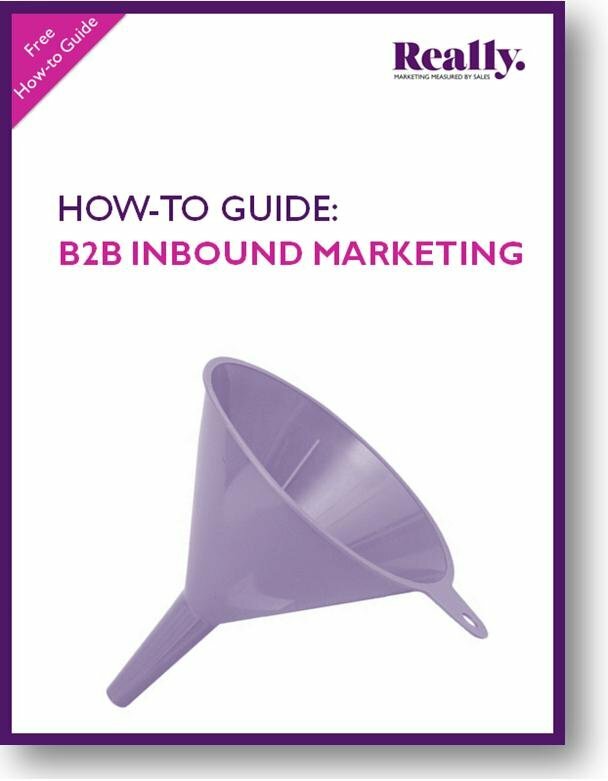 According to Hubspot’s 2014 State of Inbound Marketing Report, nearly 85% of marketers said that they had adopted inbound marketing strategies. This statistic is unsurprising, given that within five minutes of looking through B2B industry websites you’ll see that inbound marketing is still a major talking point and a hot topic of discussion. 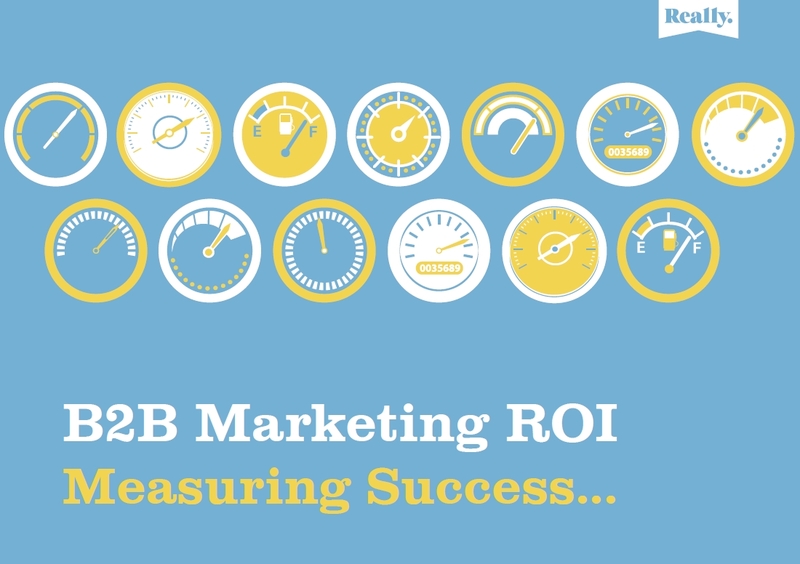 B2B Marketing Automation – it works if you work at it! Take a look around your house and you’re bound to find items that you just couldn’t wait to buy. But, now that you’ve bought them, they just aren’t as good as you’d hoped and they sit there aimlessly providing neither function nor aesthetic.